Woman partaking in long distance running is a relatively new concept. In early years it was the man who ran the long miles whether it was chasing down dinner or competing in the Olympic Marathon. It wasn't really until the 1970's that the running world saw more and more women partaking in long distance runs and….not dropping dead! (*gasp) (Joan Benoit seems to be one of the matriarchs of female long distance running) Since its explosion, the women's running community has boomed and now we are seeing a lot of marathons being filled by almost more women than men. So let's face the facts: Women can run the long distances it's just that there are certain differences and concerns that need to be addressed. 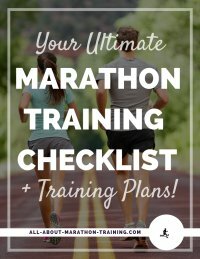 Women's running as a long distance sport has not been around forever and so there usually is a certain amount of uncertainty that a woman has going into training for a long distance event. Male and female runner’s needs are different so let’s concentrate on the women for a while. Women typically have a higher body fat percentage than men. Men usually are about 5-12% fat in normal cases and women contain anywhere from 15-25%. However as an athlete and especially long distance runner it is normal for the body fat percentage to be lower for than these categories indicate. Since women have higher body fat they also have more working against them. Yes, during slow, long periods of exercise fat is being used as an energy source but the amount of fat use between men and women is pretty much the same. Women normally have a lower muscle mass composition. More body fat also means less muscle mass, which translates to less force and power that women are capable of exerting. Lean muscle mass is a good determinant of endurance and speed. These first two reasons are pretty much the main culprits as to why those insanely fast male elite marathoners finish several minutes ahead of the first elite female runner. On a side note, in shorter, faster races such as sprints, the gap is much wider than in the marathon considering the length of the competition. Women usually have a lower VO2 max than men. VO2 max is the highest amount of oxygen that a person can take in. Generally, the more fit and healthy one is, the higher their VO2 max is. The more oxygen that someone can process means the longer and faster they can go during a cardiovascular workout. Women however naturally have slightly lower VO2 max rates than their male counterparts, approximately a 5mL/kg/min difference (a typical VO2max is around 33mL/kg/min and usually higher for athletes). Needless to say this will have somewhat of an impact when comparing between sexes. Women tend to have a poorer running economy. Nobody is too much to blame. 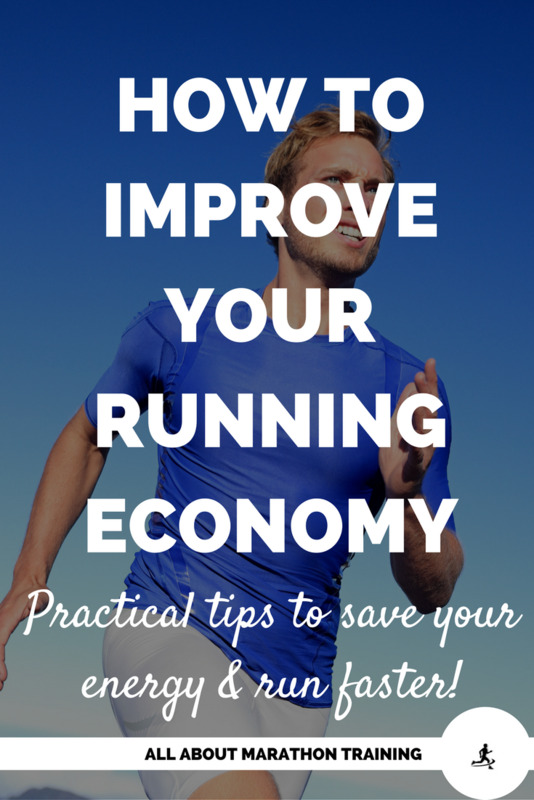 Running economy is how efficient your body uses oxygen. To put it simply, the more efficient you are with conserving your oxygen and energy the more you will have in the long run. Improving one's running economy deals a lot with improving their biomechanics. Having proper form, a light step, the right stride length, etc. are all factors that influence one's running economy. 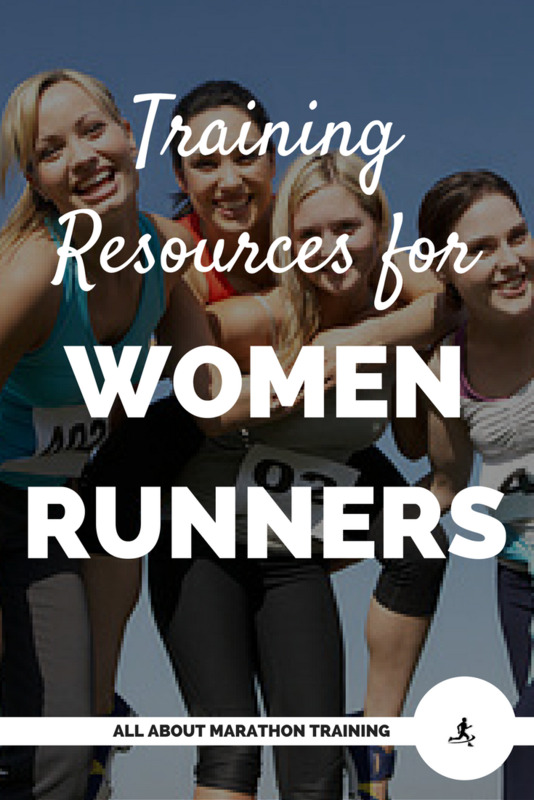 Women have a slightly larger disadvantage when it comes to running economy than men. This can be blamed on higher body fat, smaller hearts, and less hemoglobin (proteins that carry oxygen through the blood) than men. Women also have a larger Q-angle (greater distance between the hips which causes them to sway when they walk) which can affect running gait and therefore increase oxygen use. None of this is meant to discourage women or to bring negative thoughts or feelings to women marathoners. It's just the way it is. 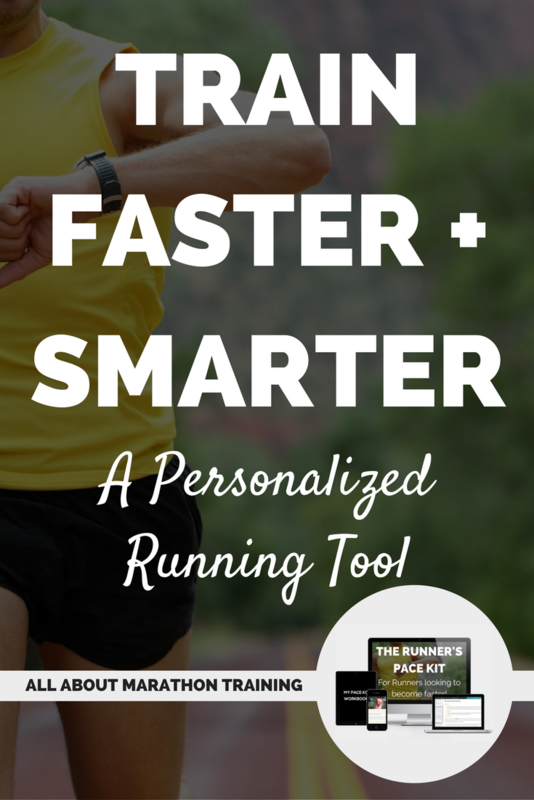 Understanding how to work with it is what makes someone truly a good runner. It takes a lot of hard work to increase a runner's VO2max when they are already fit, however one can usually improve their running economy easily. 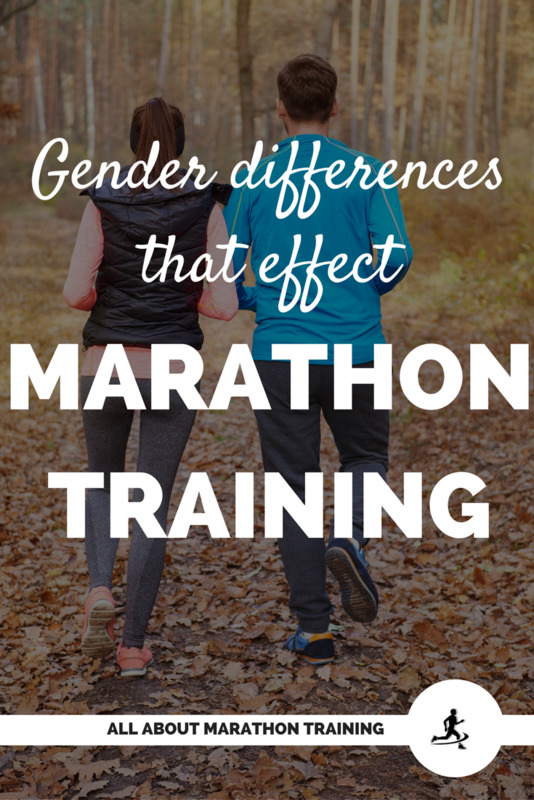 As the war of the sexes continues in long distance running and females try to close the gap between male and female long distance running marathon times, it is exciting to be watching and learning. Can it happen? There is much controversy but really only time and dedicated female marathoners will tell! Gain Speed and Increase your Vo2max!